I figured since Porcupine Hugs is slowly consuming more and more of my time, I'd give you guys a little update on how my stationery business is going. The collection is slowly growing (there are now nearly 70 items in the shop!) and I'm so happy that I got the ball rolling last year. I know I'd be kicking myself now thinking of how much progress I could have made if I'd only taken that first step. To be honest, sometimes I still do when I think of where I'd be now if I had started six years ago when I first toyed with the idea. Oh well, baby steps, right? Right now I'm finishing up the first catalog for wholesale inquirers. I have a list of stores around the country that I'd love to approach and will be sending out mailers letting retailers know what we're all about. Hopefully some decide that they simply must stock Porcupine Hugs in their shop and I get some constructive feedback that will help me develop the line even further. My pie-in-the-sky goal (aside from finally getting this catalog out the door) is to exhibit at the National Stationery Show in 2015. It's such a big deal and while I'm a bit bummed that I won't be able to make it work for 2014 due to having to pay off a major unforeseen inconvenience (coughcancercough), I'm setting my plan in motion now to prepare for the following year. It's good to have something to strive for and I feel like it's attainable if I start aiming for it now. Not only do I want to make a big splash for my debut with a kickass product line and booth to match, but giving myself time to grow and learn from my customers will also make my business stronger and leave me better able to handle that next step. At least that's what I'm telling myself so I can bury the idea of NSS 2014 into the ground. For now, I'm having fun selling at various street fairs over the weekends. I've already sold at the Artists & Fleas market in Brooklyn and the Hester Street Fair in the Lower East Side and had a fun time at both. There's nothing like connecting with your customers face-to-face, hearing the stories behind their purchases, and getting feedback on what you're offering and what they'd like to see. 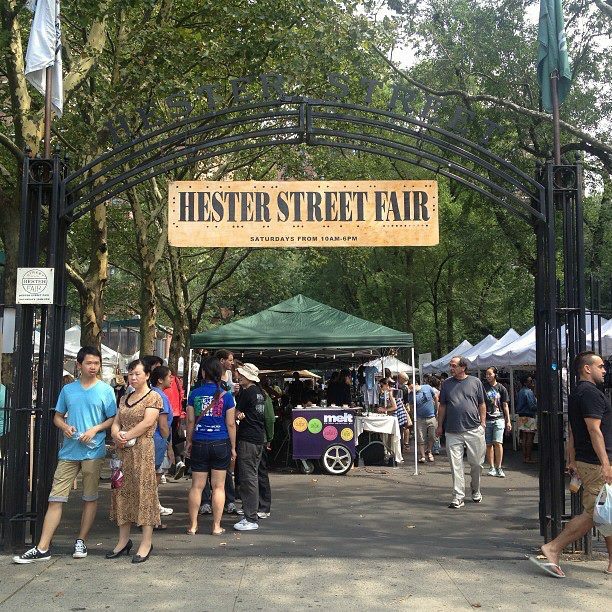 I'll be returning to Hester Street Fair Sept. 28 and Oct. 12, both Saturdays. I'm also participating in the Crafts in Chelsea Fall Festival Oct. 5 so this fall is turning into a busy season, which is perfect by me. But wait, there's more! 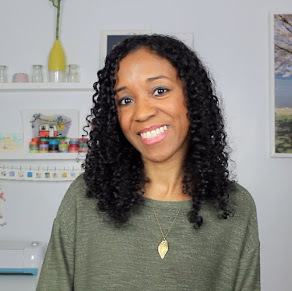 This Sunday, Sept. 22 join me at Montague Street's Summer Space in Brooklyn Heights from 1pm - 4:30pm for a free crafting demonstration with the Etsy New York team. I'll be showing how to make cute mini books like this one I made as a gift for A. for our one year anniversary. Two years later, it became the inspiration for Porcupine Hug's Why I Love You card. I highly recommend your nifty art cards to anyone. They are as charming as their maker. Thanks so much for the support, Iggy. I'm happy you've enjoyed your purchases!